Motor vehicle accidents are the leading cause of death among teenagers in the US, and according to Mothers Against Drunk Driving, about 25% of these fatal accidents involve an underage driver who has been drinking. Distracted driving, inexperience, and failing to use seat belts also help contribute to highway deaths among teen drivers and passengers. 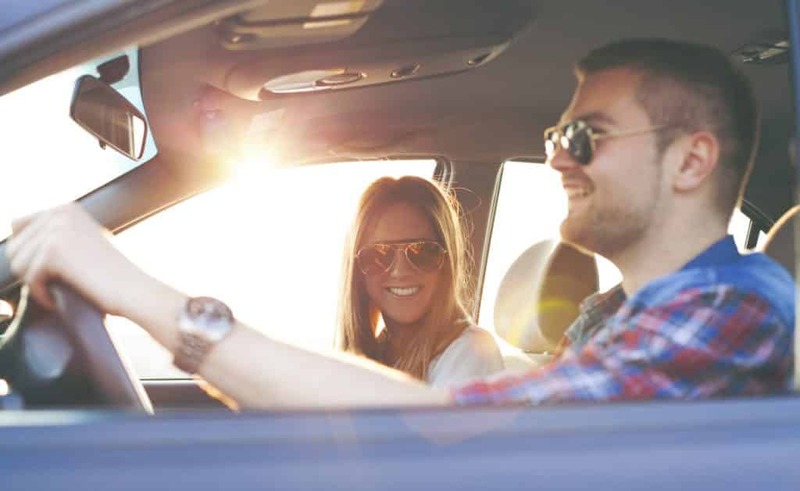 AAA reports that teen driver accidents and fatalities increase significantly during the summer months from May through August. If you are a parent, you surely worry about these deadly numbers when thinking about your teen on the road. There are many things you can do to help your teens stay safe while still giving them room to enjoy their summer. When your teens plan an evening out, have them give you a detailed itinerary of their evening. Make sure you know exactly where they’ll be, when they will be there, and how you can reach them in case you can’t get through on their cell phone. If it helps, explain that you need this information in case there is an emergency. Plan all the transportation. The schedule should include exactly how your teens will get from one venue to the next and how they will get home. You’ll want to know who the driver is for each trip. If the driver isn’t someone you’re sure about, offer to do the driving yourself or work out driving with another parent you trust. Have clear rules for teen drivers. Know who is hosting the party. If the evening includes a party, make sure you know exactly where it takes place and who is hosting it. Talk to the parents and find out their rules for the party, how many people will be present, and whether the parents will be actively chaperoning the teens. It’s much easier for teens to drink or make other irresponsible choices if the adult chaperones plan to stay in another part of the house. Agree with your teens on a few times during the evening that they will call you to check in. Those can either be specific times on the clock, or they can call to let you know they are leaving one venue or have arrived safely at another. No matter what activities the evening involves, it should end with a clear and firm curfew. Make sure that your teens and whoever is transporting them know exactly what time you expect them to be home. And stay up until they arrive. That way, they’ll know you take the curfew seriously. With a little planning, good communication, and a firm grasp of the rules, both you and your teens can enjoy their summer social activities.